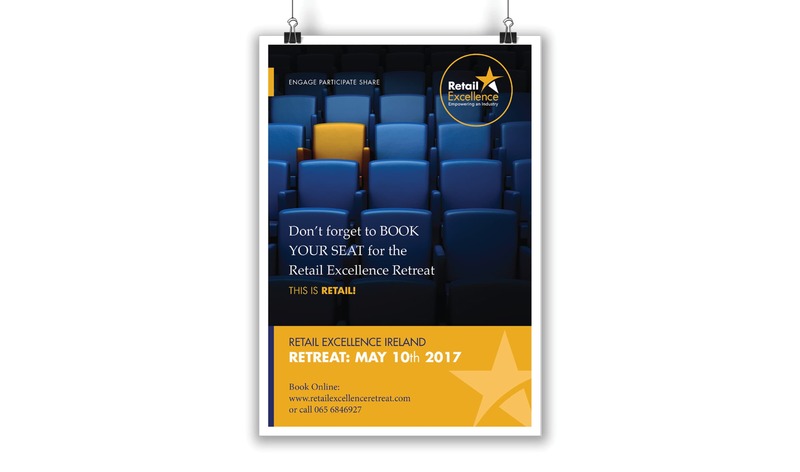 Idea was commissioned to review and provide recommendations to Retail Excellence Ireland (REI) in relation to evolving their brand. 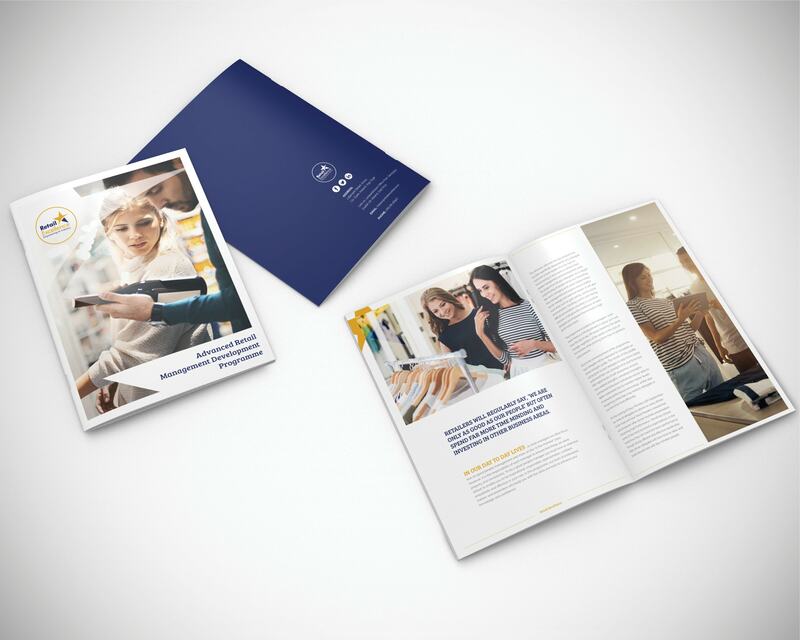 There was a general feeling that the existing brand had become tired and lacked strength and impact, particularly when incorporated into material for major events such as their annual ‘Retail Retreat’. It was agreed that Idea would concentrate on a brand evolution (not revolution) with the ambition of retaining some elements to ensure that members saw a transition rather than an outright change. An intense brand workshop was held that allowed the Idea brand team to identify the core values and the direction most appropriate to the client’s ambitions. This, in essence, provided the substance of a very thorough brief. The key design strategy was to use the ‘star’ in the existing logo and evolve it into a unique rendering that would become an instant visual anchor for the brand. This new stellar symbol was carefully buckled onto a ‘stacked’ logotype made up of the title. However, the design strategy was to remove ‘Ireland’ and completely strengthen the words Retail and Excellence. The final brand identity included an agreed tagline, “Empowering an Industry”. 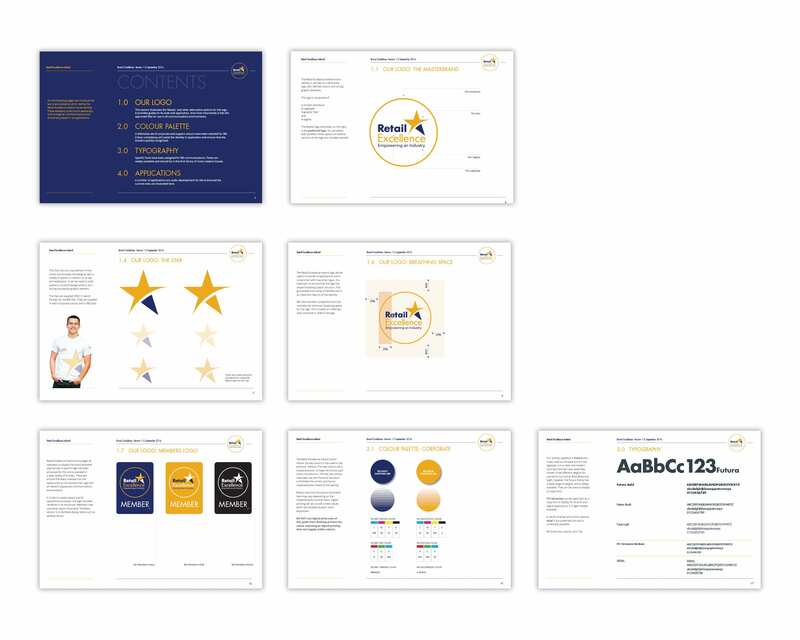 The final design challenge was to develop material that would ensure the new brand came to life quickly and efficiently for all members, partners and most importantly, the general public. 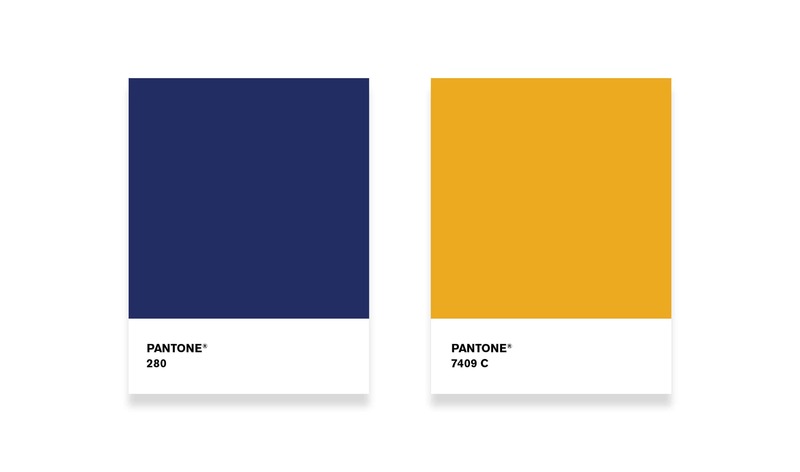 REI’s new identity retained the colours and adapted the ‘star’ of the existing logo, transforming these into a dynamic identity that had impact while being easily recognisable. The new ‘Star’ provides endless opportunities to work in patterns and as an abstract addition to online and print material. 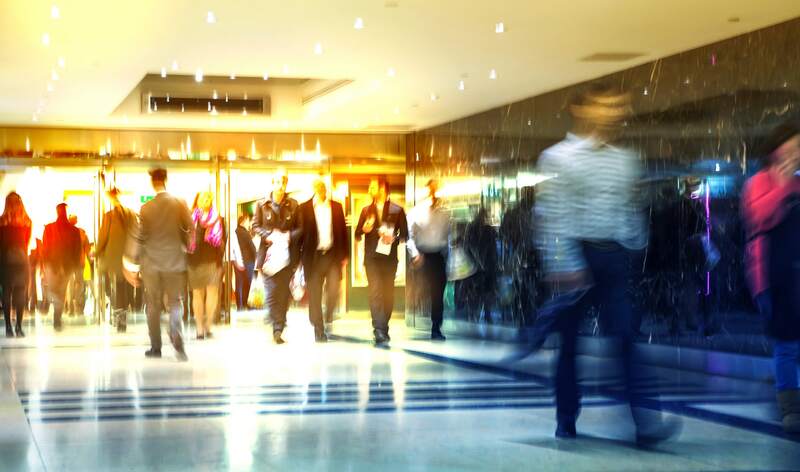 Armed with a new set of guidelines, Retail Excellence can now control their identity and ensure that any of the various members, companies and individuals that need to use it, have a defined set of instructions.